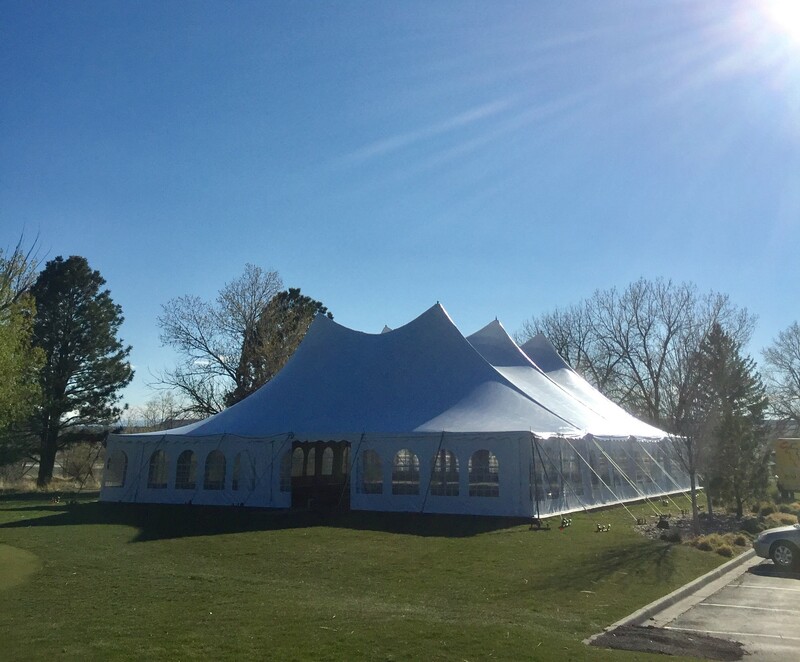 Renting a tent provides shade and weather security to any type of event! We have the largest variety of sizes and styles in Colorado. Our 60′ wide tents are great for weddings, parties, corporate events, conventions, festivals, and much more. 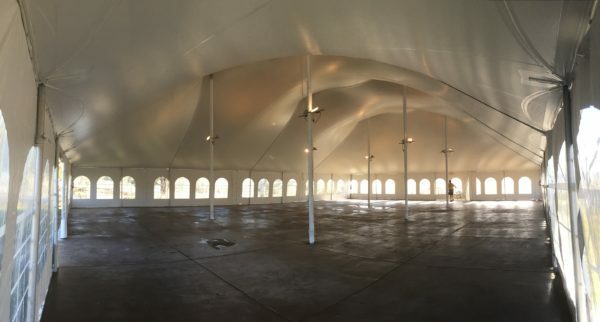 This size is only available in our pole tent style.